Today Lesley Laird, shadow secretary of state for Scotland, was elected deputy leader of Scottish Labour. As the only candidate nominated for the role, Laird’s victory was a foregone conclusion. 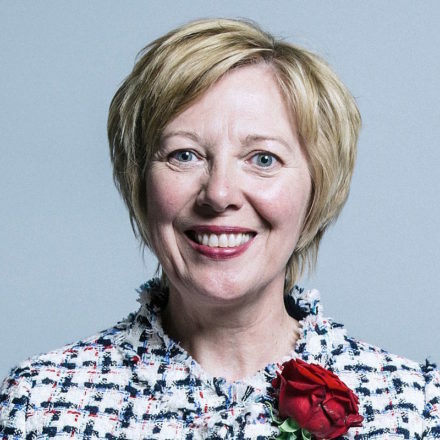 The Labour MP and Fife councillor has been serving as deputy leader on a temporary basis since Alex Rowley stepped down after a former partner accused him of sending abusive messages. Rowley denied the claims but resigned in December and referred himself to the internal complaints procedure. Laird is MP for Kirkcaldy & Cowdenbeath, the seat once held by Gordon Brown. She won the constituency back from the SNP in June last year, gaining a small majority of 259. As nominations closed last week, the MP said: “I’m ready to get on with the job of holding the Tory and SNP governments to account and outlining a positive vision of what a Labour government can do in Scotland and across the UK. Scottish Labour leader Richard Leonard commented: “Scottish Labour is ready to deliver real change for people across Scotland, with strong teams at Holyrood and Westminster. “Lesley will be a great voice for our members and our movement, to make the case for the economic and social transformation Scotland so desperately needs. Sienna Rodgers is editor of LabourList.